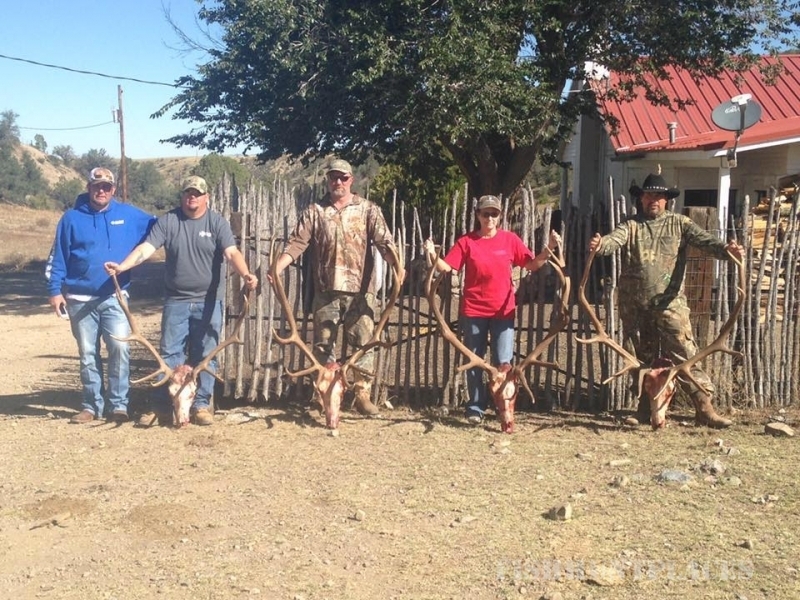 Garrett Outfitters is ready to provide you with a hunt of a lifetime. With fifteen plus years of experience we know how to get you sucess on your hunt. 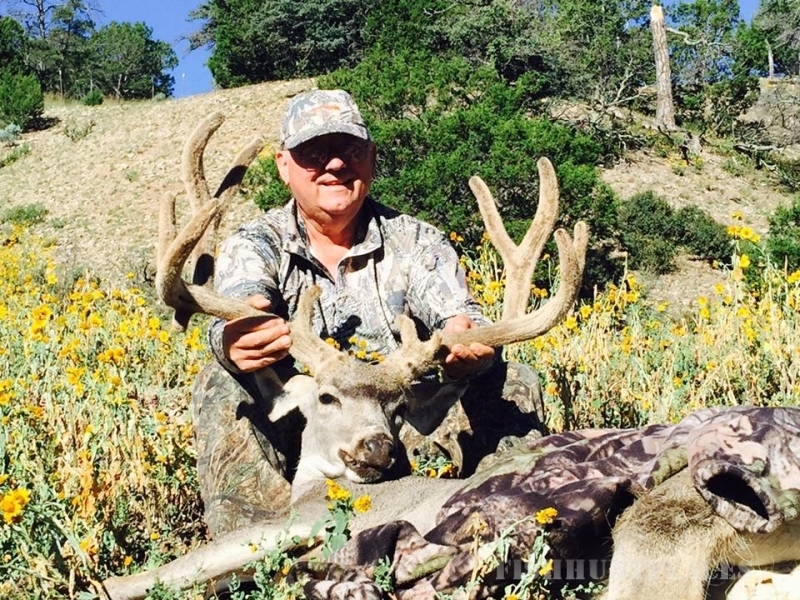 Garrett Outfitters provides guide service, Lodging, food and transportation, "The whole nine yards." when you hunt with us, come prepared to enjoy yourself. 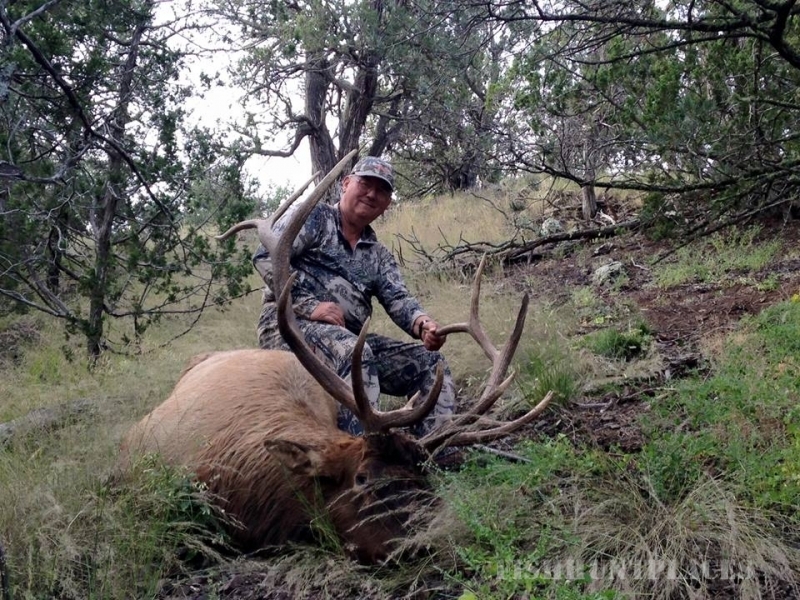 We will provide you with an outstanding guide whom has hunted this ranch for 12 + years. You will also be served home cooked meals everyday, and cozy ranch house lodging. Dont be alarmed, you dont have to miss the game when you come here. We've hooked you up with dish T.V. at this lodge! After you harvest an animal leave the messy work to us, our professionals will skin and prepare your animal for your taxidermist. We also provide cold storage to cool your game and perpare it for a butcher of your choice. If you're only in it for the horns, that's OK. The meat WILL NOT go to waste. We have many programs and people who greatly appreciate donated meat.